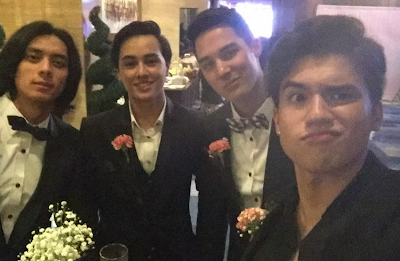 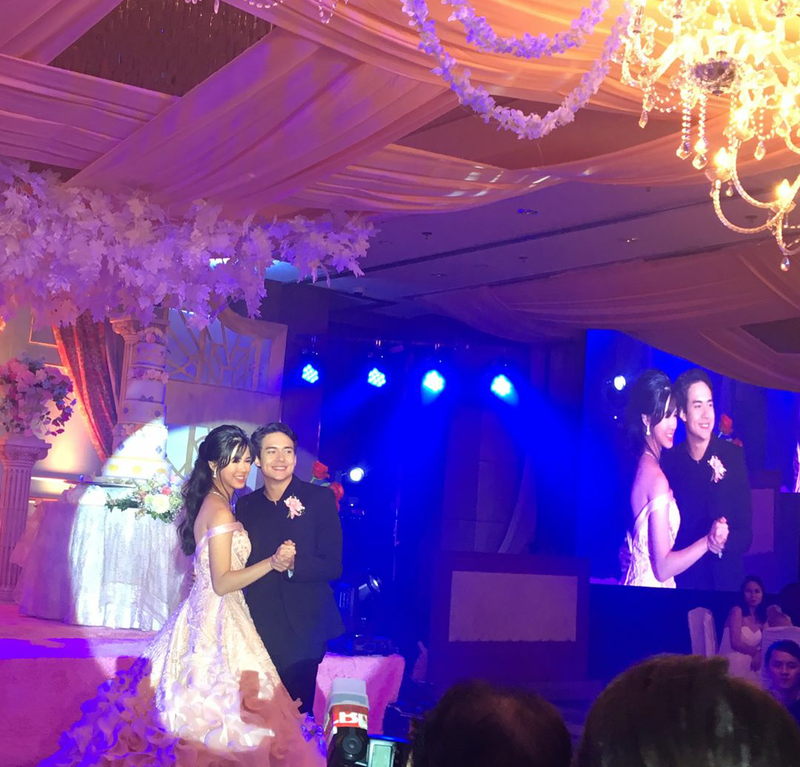 Home EVENTS JAMESON BLAKE KISSES DELAVIN KISSES DELAVIN DEBUT Kisses Delavin Debut Party: See Photos! 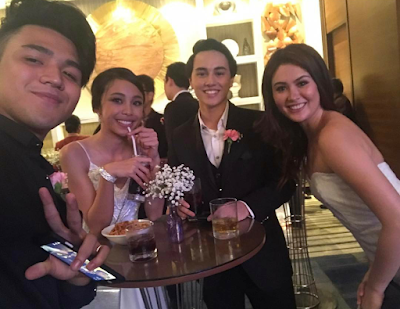 Kisses Delavin Debut Party: See Photos! 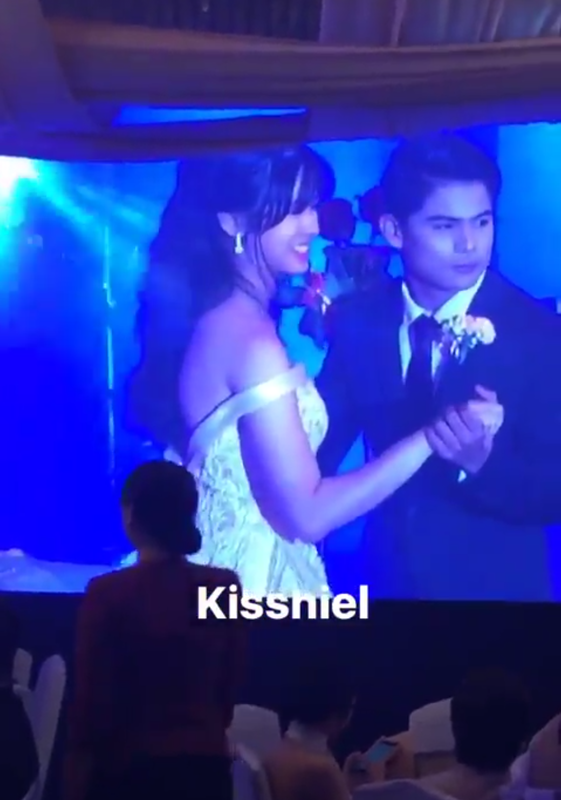 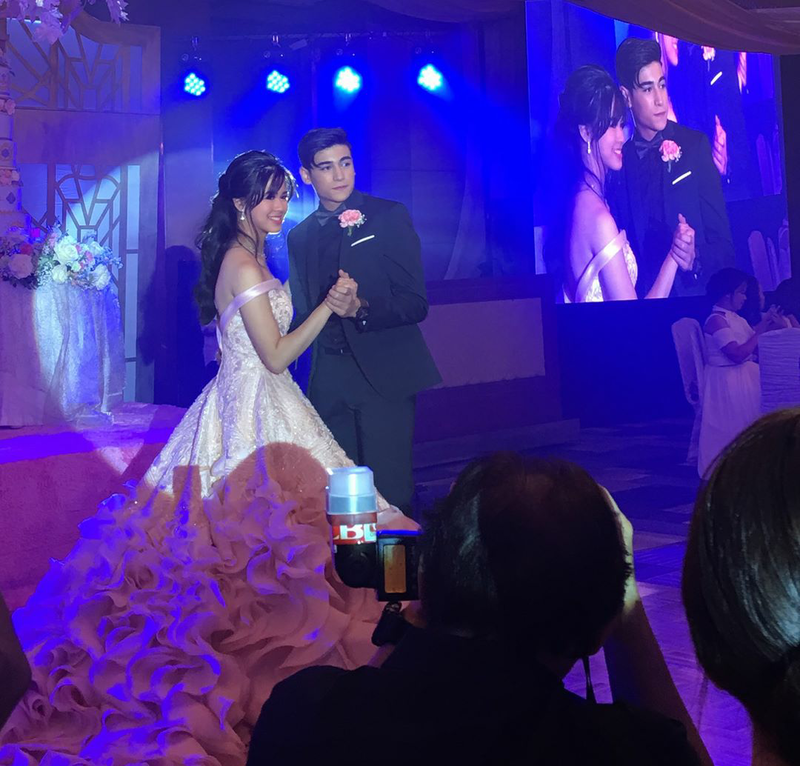 Kisses Delavin had a big debut celebration last night, May 1, at the Makati Shangri-la Hotel. Most of her "18 Roses" were former Pinoy Big Brother housemates, such as her batchmates Marco Gallo, Christian Morones, Yong Muhajil, Tanner Mata, Nikko Natividad, Luis Hontiveros and Edward Barber. 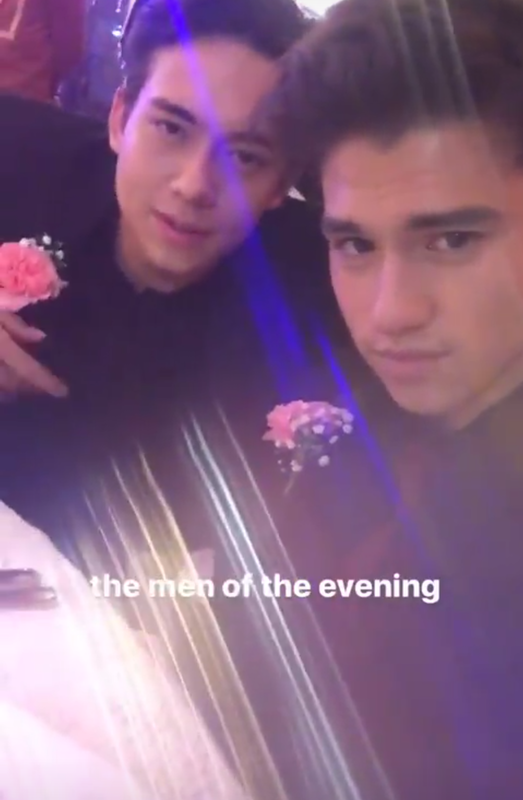 Also spotted as part of the 18 Roses were Donny Pangilinan, Jairus Aquino, ex-PBB housemates Bailey May, Jimboy Martin and Jameson Blake, and Pinoy Boyband Superstar's Niel Murillo and Markus Paterson. 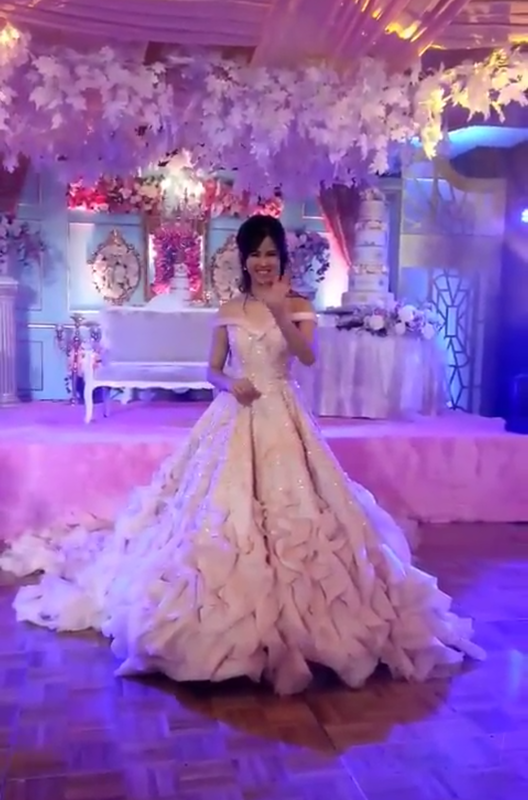 The 18 Candles on one hand included Maymay Entrata, Cora Waddell and Elisse Joson, while the 18 Treasures had Ylona Garcia, Vivoree Esclito and Sue Ramirez. 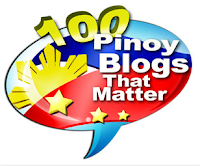 JaDine "in love and happy" in Caramoan!